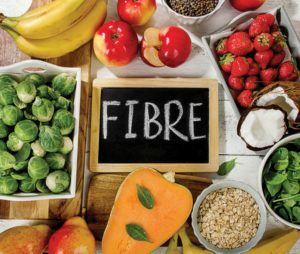 Why is fibre good for our health? 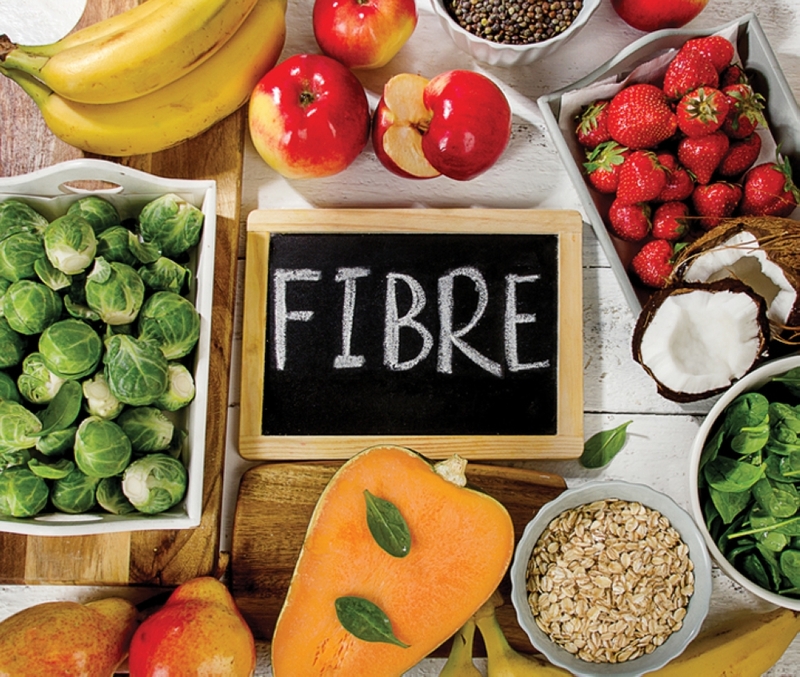 A recent study says should be eating a minimum of 25g of fibre a day and that we really ought to be increasing this amount to 30g and over. Food containing fibre not only helps to prevent constipation but also helps us maintain a healthy weight, reduces heart disease, diabetes, cholestrol levels and some cancers.